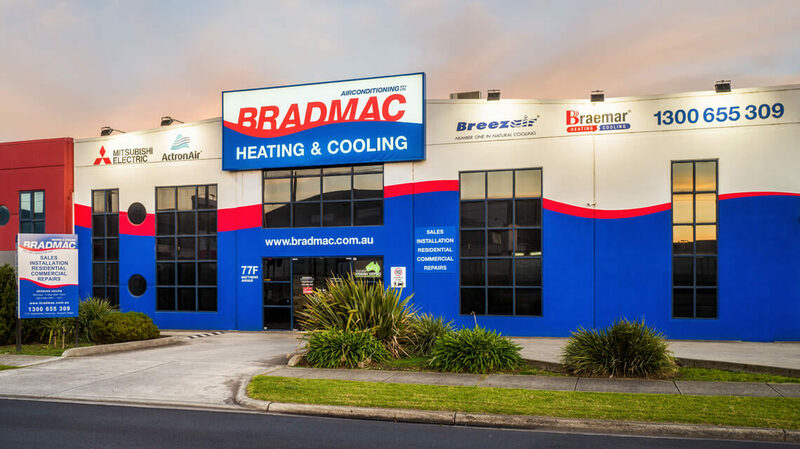 Located just off the Tullamarine freeway, Bradmac has one of the most comprehensive specialist heating and cooling showrooms in Australia. Our dedicated technicians are available for consultations and have the experience to assist you at any stage of your project however big or small. We have heating and cooling displays to streamline your selection process, as well as a hydronic heating zone, which includes an in-slab heating concrete floor, heated towel rails, trench heating and panels. 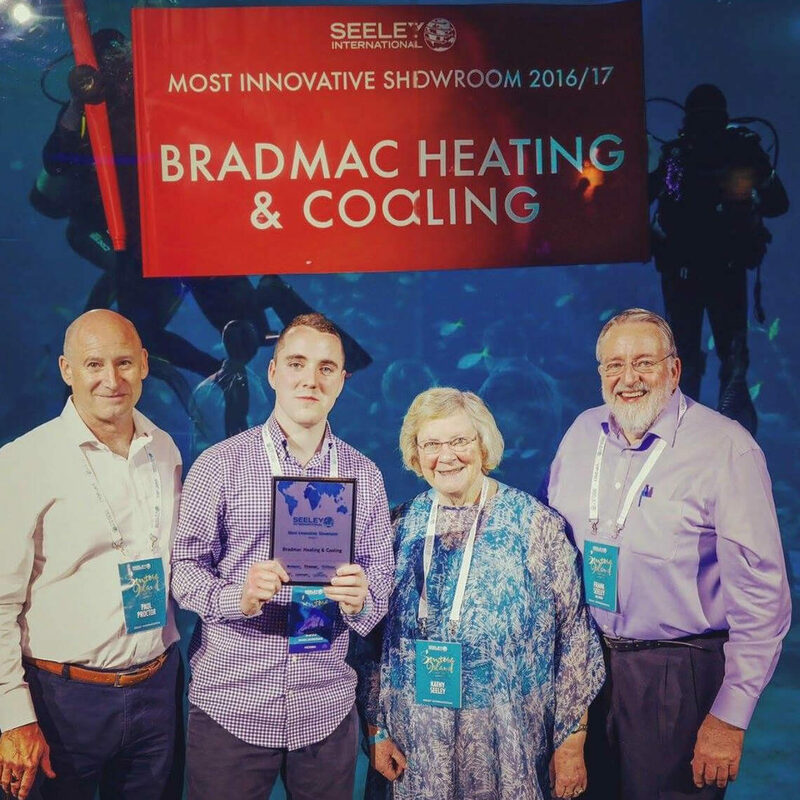 In 2017, Bradmac Heating & Cooling was awarded the ‘most innovative showroom’ by Seely International.